Logan (CaptainInfinity) knows just what puts a smile on my face! He has just updated his previous SAFS Space Type Fireball with some new hardware and cool little base. 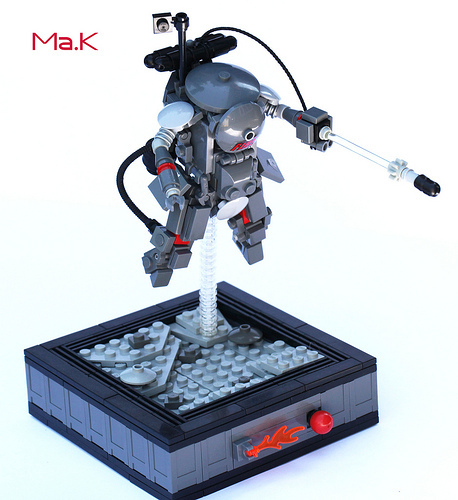 I haven’t built any Maschinen Krieger stuff for quite some time…but this makes me tweak!